best costly and just in time. 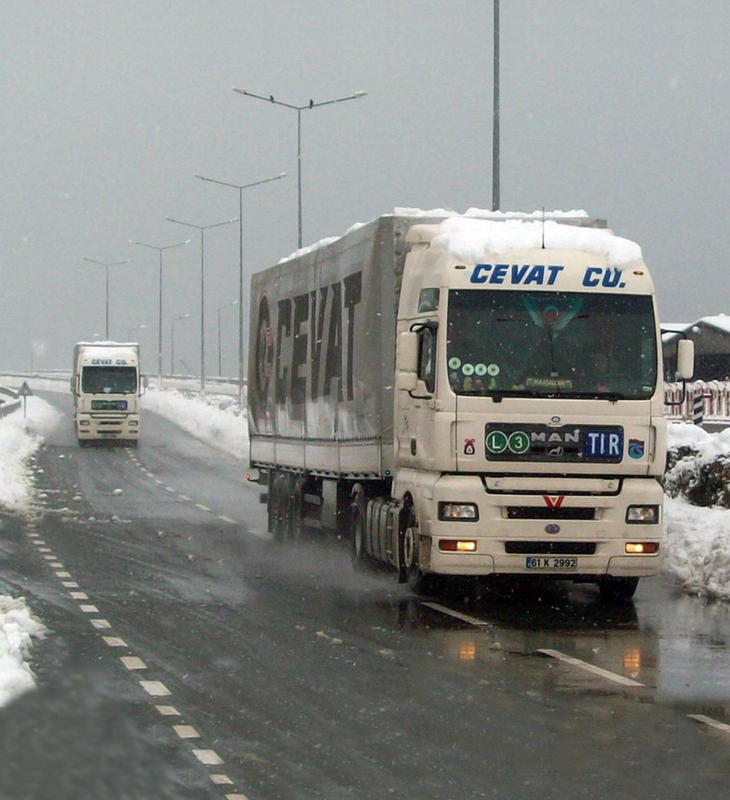 Cevat Logistics adopts consumer-focused approach operating transportation activities. Our aim is to build long-term relationship with our consumers to follow consumer satisfaction policy. Depending on our consumer satisfaction policy, we offer reliable, transparent and alternative implementations to maximize consumer satisfaction undertaking the duty of meeting consumers’ requirements at maximum level. 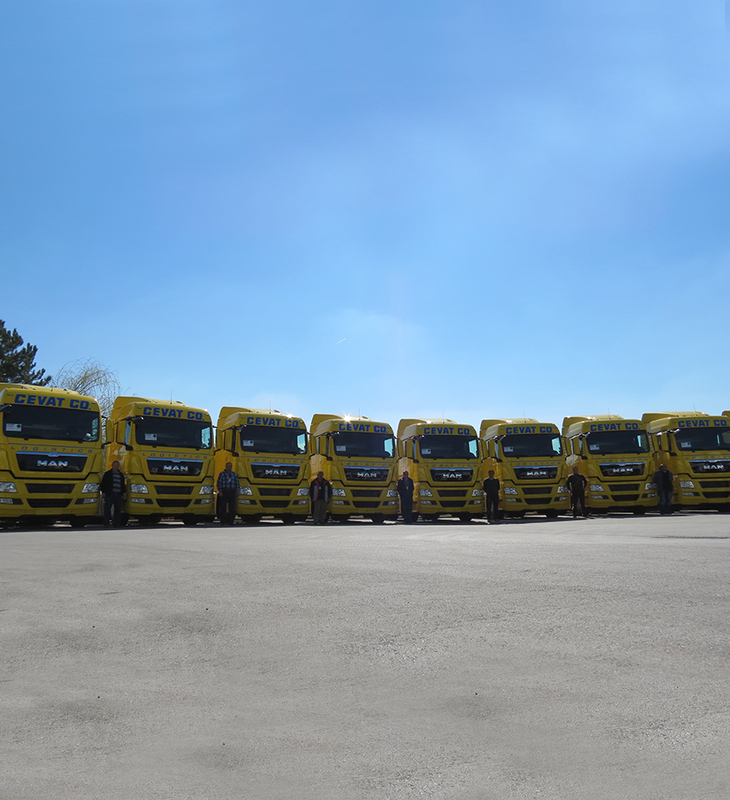 We promise to create value to customer satisfaction and quality of service in the light of following principles. 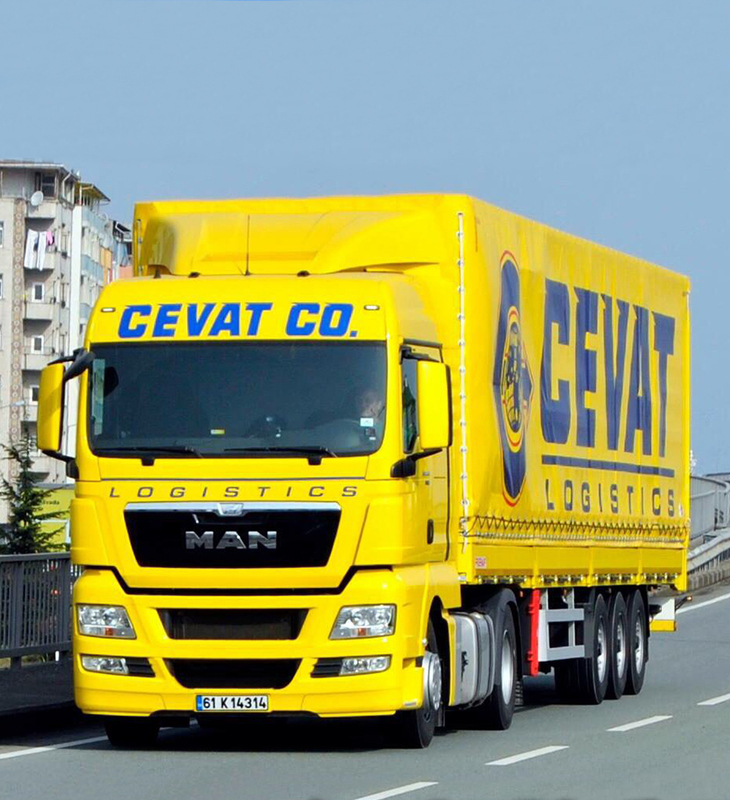 Cevat Logistics carries on social media activities used platforms, providing online cooperation where we take our place and create value with sharing information with customers, partners, employees and shareholder.